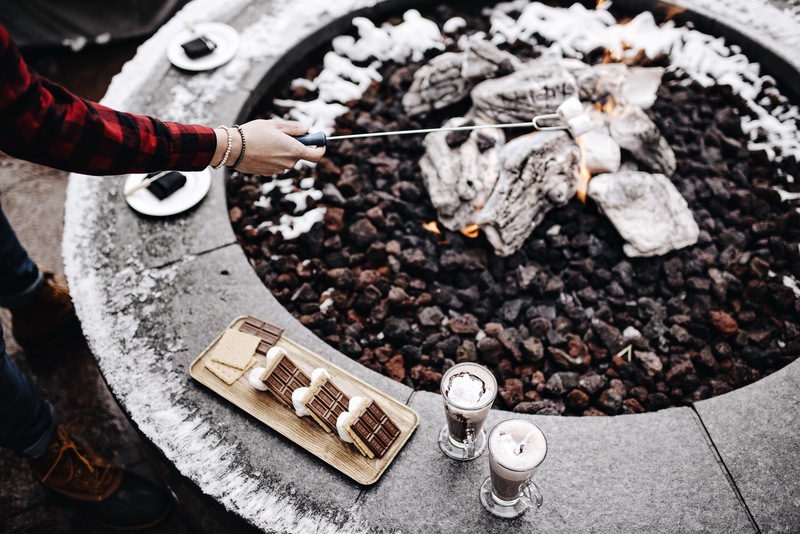 December marked our second year visiting the St. Regis Aspen Resort for their infamous Snow Polo Championship. Ashley and I so very look forward to December for sipping hot chocolate, skiing the slopes, and a good ol’ game of polo. We were invited by the St. Regis team and were so excited to see old friends and make new ones. Although we didn’t come out with a ‘W’ this year, the experience was just as exceptional. St. Regis’ signature bloody mary’s in the VIP tent at Snow Polo were spot on. We even came home with a how-to guide to try ourselves from home. The snow covered city truly makes you feel like you’re in a Winter Wonderland. During free hours, we walked around the town to experience the local Aspen life with some shopping and a couple visits to some vintage shops. You never know what’s just around the corner. Below are some photos from our amazing time in Aspen.. I’m already ready to go back!